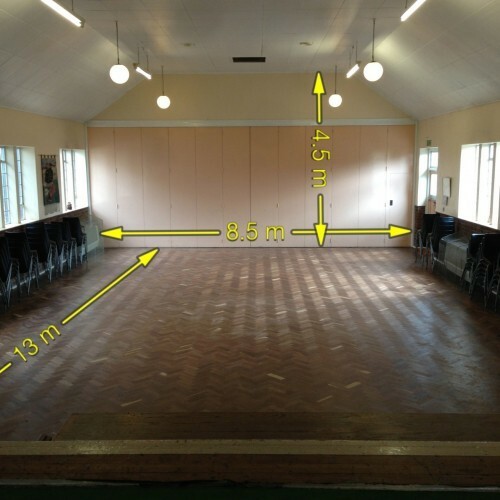 This hall is great for hiring for children’s parties and daytime events such as exercise classes, community meetings, societies and clubs, music event, baby groups. Regular bookings for daytime and evening events are welcome, but we do not hire for contact sports. If you would like to hire this hall, please fill in the form below. 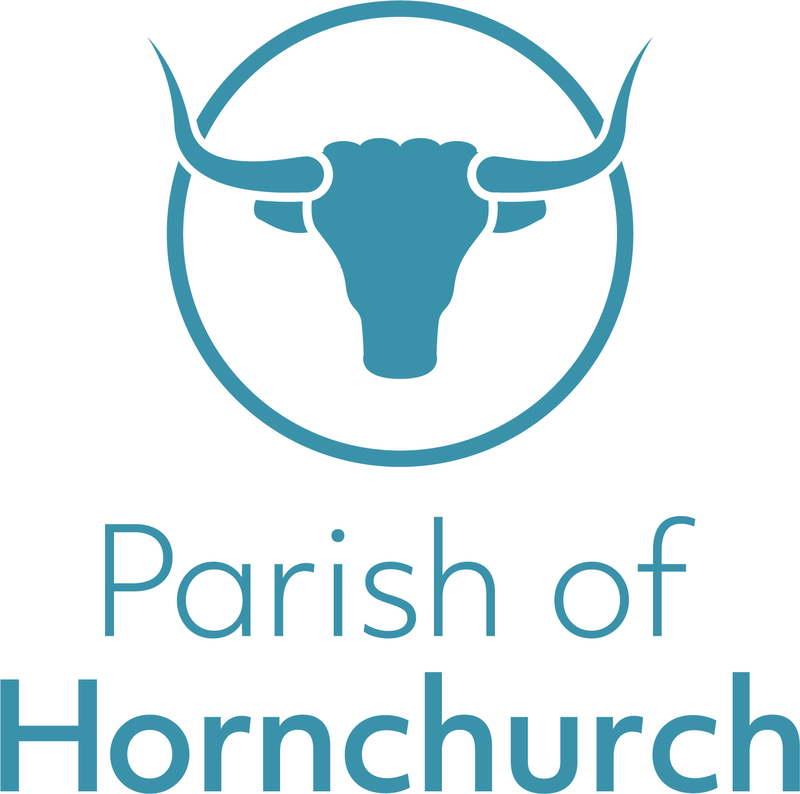 Fill in your name, email, contact number and some details about why you would like to hire the hall. If you would like to book a specific time slot then please specify the time slot in a 24 hour format.